The best moments of a road trip are often unplanned. 26 hours into our third cross-country road trip, in five months, we found ourselves in side-splitting laughter. Out my side mirror, I saw it and instantly knew. A giant tan, wrinkled nut the size of a Winnebago, why it could only be, the Planters NUTMobile! Paolo, growing up in Italy missed the heyday of the Planters Peanut NUTMobile and the Oscar Mayer Wienermobile. I, however, a kid brought up on all things 80’s in America, recognized it right away. Through my laughter, I explained why a giant, wrinkled nut was on the road behind us. 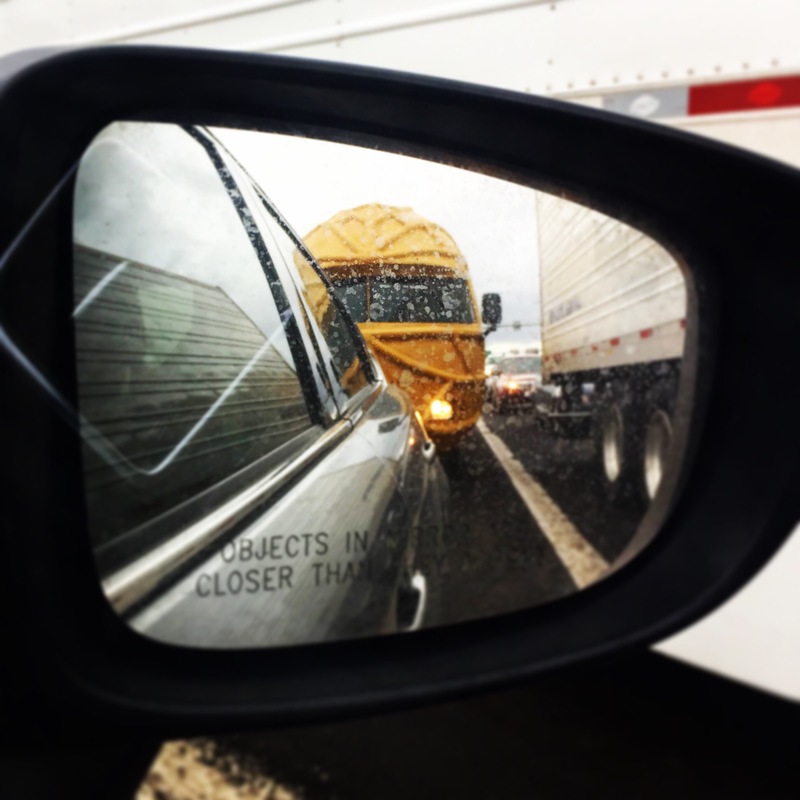 Well, at least why a giant nut would ever be on the road, not so much behind us. We tried to snag a photo before the nut took off. This was all we got. Somehow, it escaped me that Mr. Peanut had turned 100 in 2016. Through not having cable TV and being in Europe for four months last year, I missed it all. 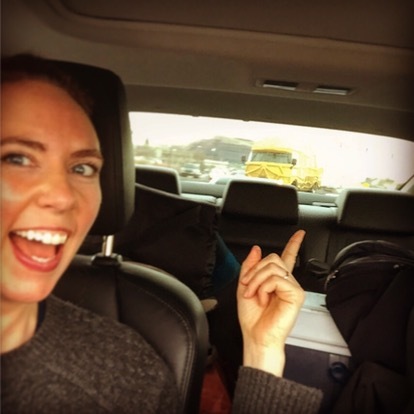 Turns out Mr. Peanut and his Peanutters took the NUTMobile on a big ole tour around America. Mr. Peanut and his Peanutters were as far away from home as we were in Flagstaff that day. Apparently, Mr. Peanut hails from Suffolk, Virgina. You know, in case you were wondering. So you know what America. 2016 was a hard year for us as a country. Politics sucked and when I returned from traveling, I found out my Liberal Arts degree, was oddly besmirched. As if liberal was suddenly a bad thing. Still, creativity in American marketing is a trip. We have giant nuts driving our country. Oh, wait Freudian typo, driving around our country. I think America is pretty damn great already, thank you very much. Here’s to finding fun on the road and never losing our sense of humor. 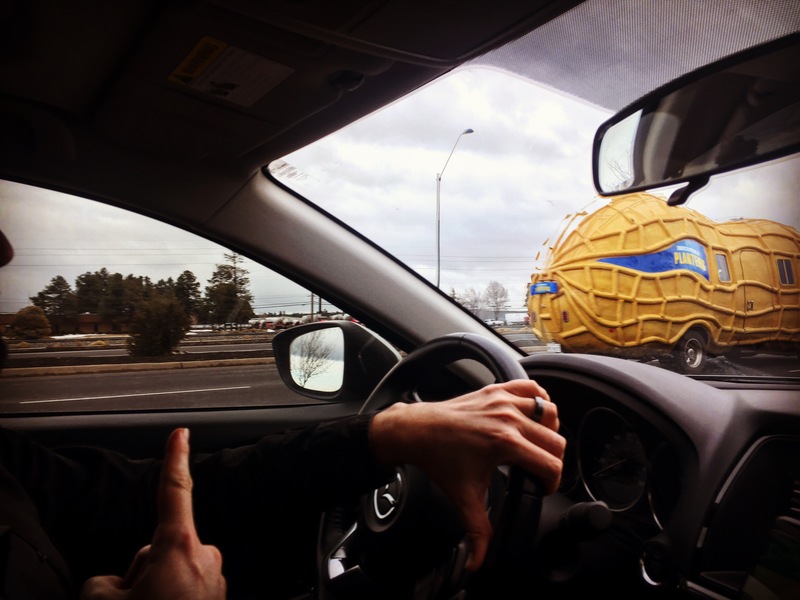 Even when giant nuts, get to drive.